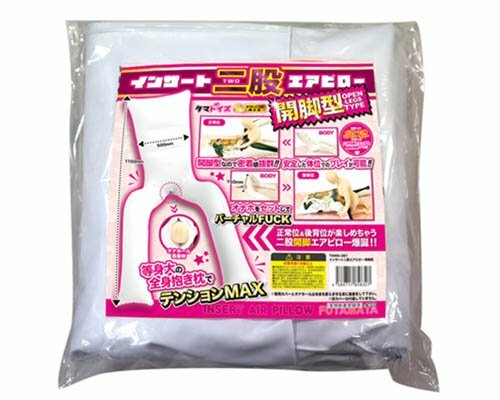 With the Insert Air Pillow Futamata Open Leg Type, an update on the immensely popular Tama Toys long dakimakura series, you can get so much closer to your favorite hug pillow covers. 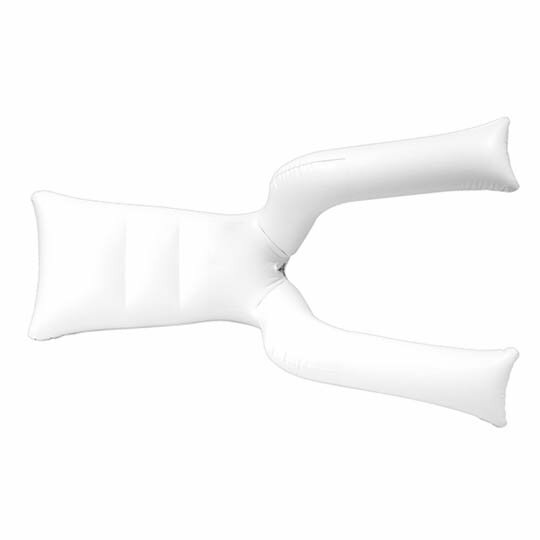 Once it is inflated, you can enjoy its stable position in a number of ways: doggy-style, missionary, or any other position you can think of! Its open legs will embrace you and your member for an even deeper penetration experience. 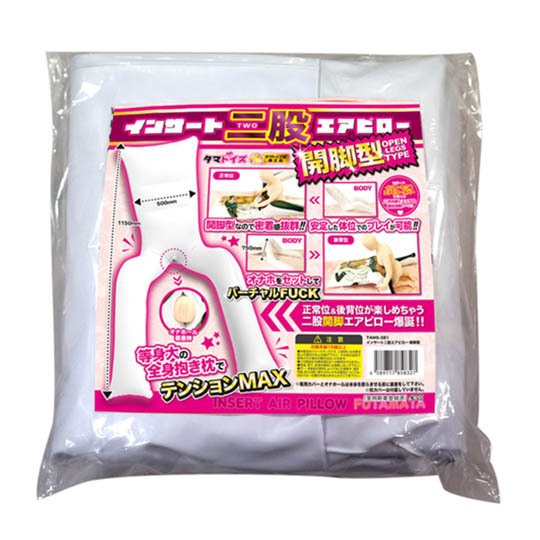 Make the experience feel even more real by using it with your favorite Insert Air Pillow Futamata dakimakura cover.